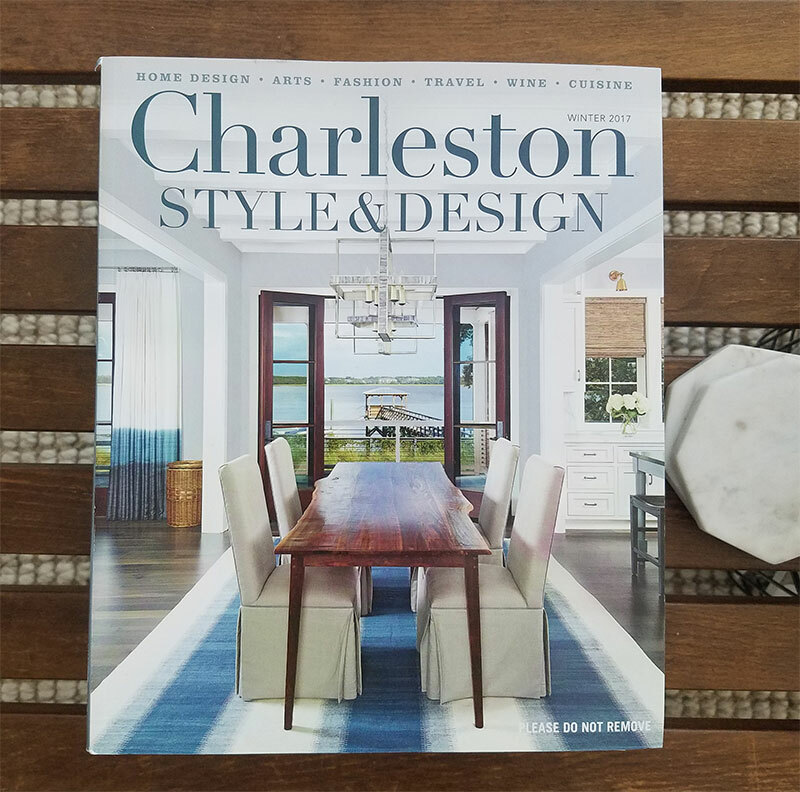 We’re excited to announce that a custom project we completed on the Wando River is featured on the cover of Charleston Style and Design magazine! We love the architectural details and floorplan that takes advantage of water views from every main area of the home and bedrooms designed by Beau Clowney Architects. We enjoyed working on each detail with our client to mix timeless materials and details with transitional touches. The goal was to frame and compliment the architecture of the home that intentionally drew your attention and eye to the river through the placement of windows and doors. Pick up your copy on newsstands today or you can click here to read the full article on our website.